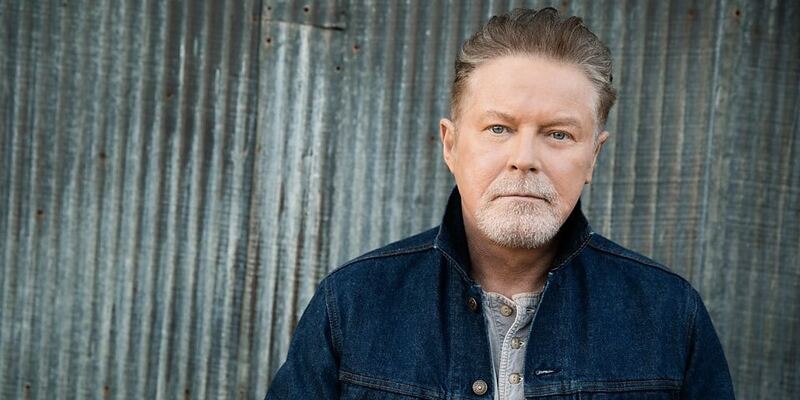 1 Who is Don Henley? 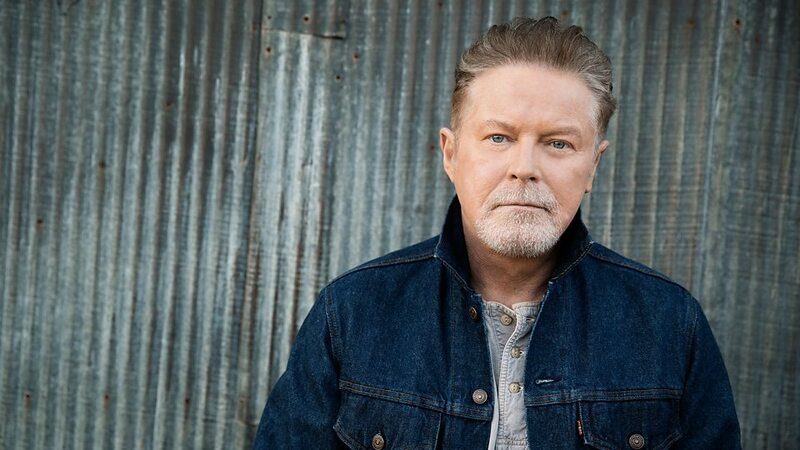 Donald Hugh Henley was born on 22 July 1947, in Gilmer, Texas USA, and is a musician, singer, record producer and songwriter, but best known for being one of the founding member of The Eagles, being the co-lead vocalist, and drummer of the band, until its breakup, returning after the members reunited. He sang the lead vocals for numerous Eagles hits, such as “Hotel California”, “The Long Run”, “Witchy Woman”, and “Get Over It”. 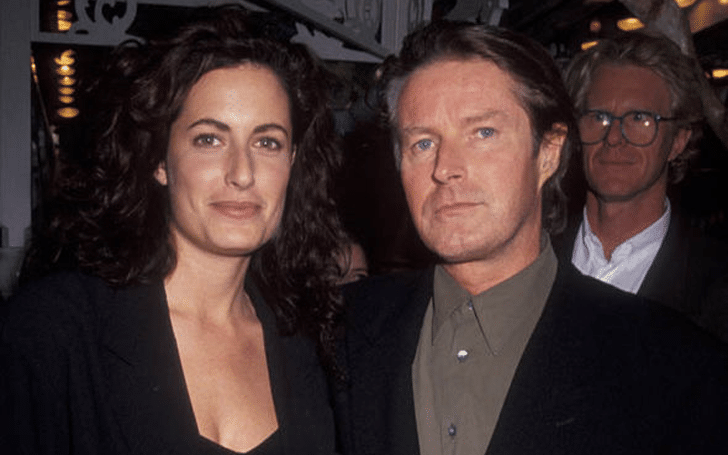 How rich is Don Henley? 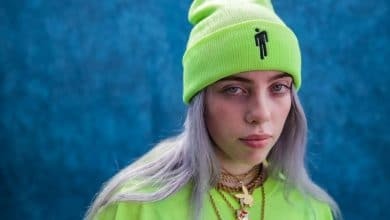 As of late-2018, sources estimate a net worth that is over $200 million, earned through a successful career in the music industry. The Eagles are frequently listed as one of the highest album-selling bands of all time, over 150 million worldwide – and have been inducted into the Rock ‘n’ Roll Hall of Fame. Henley has been estimated to be the fourth richest drummer in the world, but as he continues his endeavors, it is expected that his wealth will also continue to increase. Don was born of Irish, Scottish and English ancestry in Gilmer, but grew up in the nearby town of Linden, where he attended Linden-Kildare High School, and during his time there, played football with the school’s team. However, his coach discouraged him continuing due to his small frame, so instead he joined the high school band, playing the trombone before moving to the percussion section. After matriculating from high school, he enrolled at the Stephen F. Austin State University before moving to the North Texas State University, but dropped-out to spend more time with his father, who was dying from a heart disease. He already had experience in playing with bands, along with friends. He formed a Dixieland band called Four Speeds, and by chance met Kenny Rogers who took an interest in their music. They changed their name to Shiloh and started recording songs, however, with the death of one of their band members in a dirt bike accident, they reformed the band and were signed to Amos Records. The group disbanded in 1971 due to creative differences between Don and band member Michael Bowden, but he was soon recruited as a member of the backup band of Linda Ronstadt, which included Glenn Frey. This tour would be the catalyst for the creation of a new group, which would become The Eagles. Henley’s new band The Eagles was signed to Asylum Records, and released their first album in 1972. He was responsible for co-writing many of their best known songs, including “Witchy Woman” which was his first commercially successful song, and he sang lead on many of their hits including “Desperado”, “Hotel California”, and “Life in the Fast Lane”. They won numerous Grammy Awards during their tenure and became one of the most successful rock bands of all time, both in the US and worldwide. However, the band broke up after personal tensions and a difficult tour while working on their project called “The Long Run”. Don then embarked on a solo career, but also collaborated with numerous artists. He released his first solo album entitled “I Can’t Stand Still” which was a moderate success, and his gold-certified single entitled “Dirty Laundry” reached the third spot on the Billboard Hot 100, and was nominated for a Grammy Award, becoming his biggest solo hit single. Don then worked on another album entitled “Building the Perfect Beast”, and the single “The Boys of Summer” reached fifth spot on the Billboard Hot 100. In 1989, he created the single entitled “The End of Innocence”, which proved more successful that the last, and a lot of his songs from the album gained radio airplay including “The Heart of the Matter” and “New York Minute”, winning him the Grammy Award for Best Male Rock Vocal Performance in 1990. 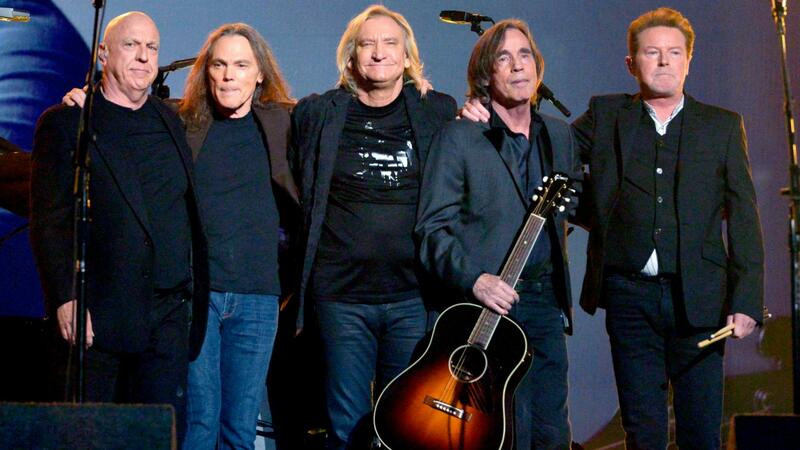 In 1994, 14 years after their breakup, the Eagles reunited and started touring once more. They also recorded new songs which led to the release of new albums. Some of their tours include “Hell Freezes Over” and “Long Road Out of Eden” which also became the title of a new album. One of their latest tours spanned two years, called “History of the Eagles Tour” which lasted until Frey’s death in early 2016. The Eagles later performed at the 2016 Grammy Awards as a tribute to Frey. For his personal life, it is known that Henley was romantically involved with jewelry designer Loree Rodkin in 1974, and their relationship was the inspiration for several songs. 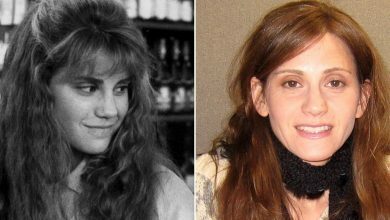 The following year he started dating Stevie Nicks, singer with Fleetwood Mac, which lasted on and off for the next two years. Afterwards, he started a relationship with model and actress Lois Chiles which lasted for three years. 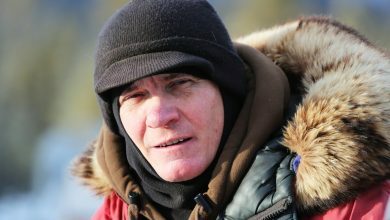 In 1980, minors found naked and under the influence of drugs in his home were arrested for prostitution, while he was charged with delinquency of a minor, and was put on probation. Later in the 1980s, he became engaged to actress Maren Jensen, best known for her work in “Battlestar Galactica” however, they separated in 1986. 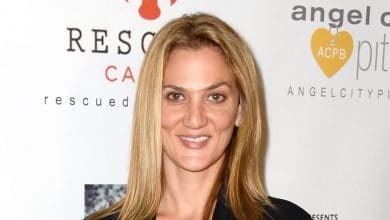 In 1995, he married Sharon Sumerall in a wedding attended by numerous high profile performers including Bruce Springsteen, Sting and Billy Joel, and he later wrote songs dedicated to her; they have three children together, but she has now been diagnosed with multiple sclerosis. They reside in Dallas, Texas, but also have a home in Hollywood, California. 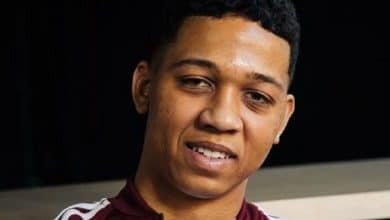 Ian Alexander Sr: Regina King’s ex-husband Bio, Net Worth, Dating, Age, Son Ian Alexander Jr.